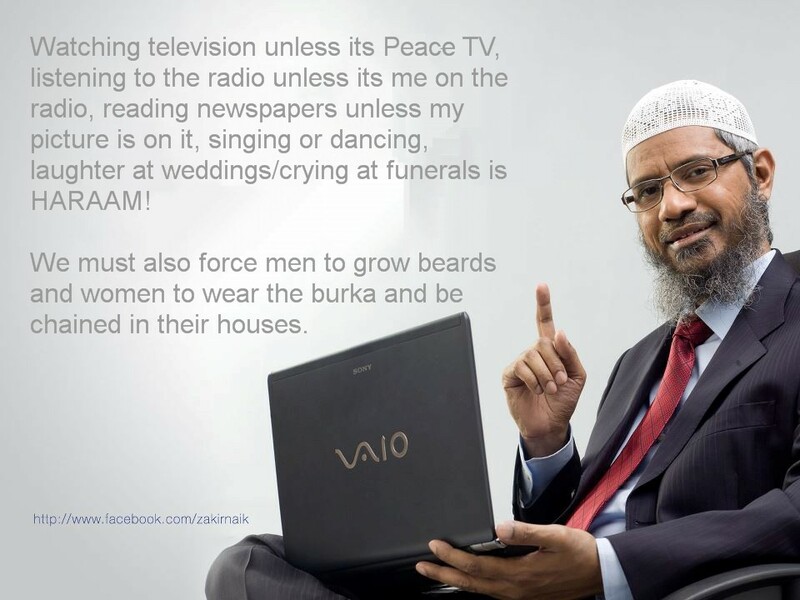 Mullahs trying to ban laughter? 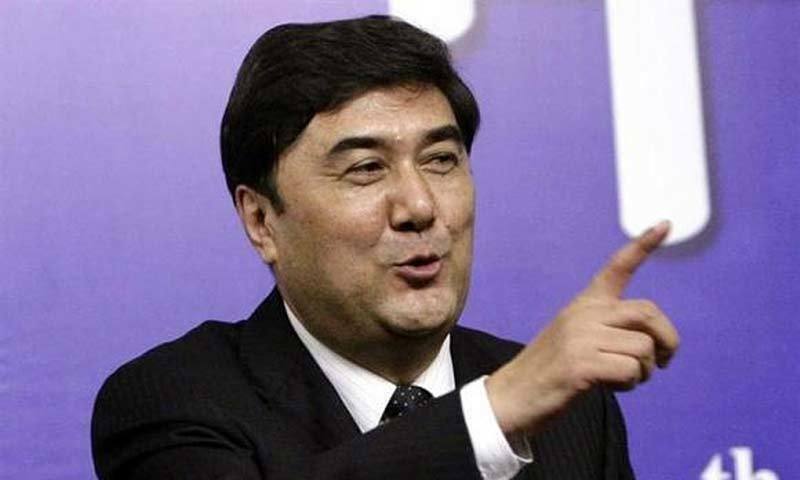 BEIJING: The governor of China’s restive region of Xinjiang wrote on Monday that Islamist militants were trying to ban laughter at weddings and crying at funerals, as he appealed to people to stamp out the “tumour” of extremism. Xinjiang has been beset by violence for years, blamed by the government on militants and separatists. Exiles and many rights groups say the real cause of the unrest is China’s heavy-handed policies, including curbs on Islam and the culture and language of the Muslim Uighur people who call Xinjiang home. China’s nervousness about extremism has grown since a car burst into flames on the edge of Beijing’s Tiananmen Square in October, and 29 people were stabbed to death last month in the southwestern city of Kunming. Beijing blamed Xinjiang militants for both. Writing in the official Xinjiang Daily, Governor Nur Bekri said that acts of terrorism had been made possible by extremists taking advantage of people’s faith, especially “young people who have seen little of the world”. People who do not follow the strictures of the Islamists are condemned by them as “traitors” and “scum”, he said. China’s ruling Communist Party has issued similar warnings in the past about extremism, accompanied by a harsh crackdown on suspected militants. Uighurs have traditionally followed a moderate form of Islam, but many have begun adopting practices more commonly seen in Saudi Arabia or Pakistan, such as full-face veils for women, as China has intensified a security crackdown in recent years. Mr Bekri, a Uighur himself, accused the militants of ignoring the region’s own traditions and of wanting to enforce a strict theocratic society.